Acuity vs. 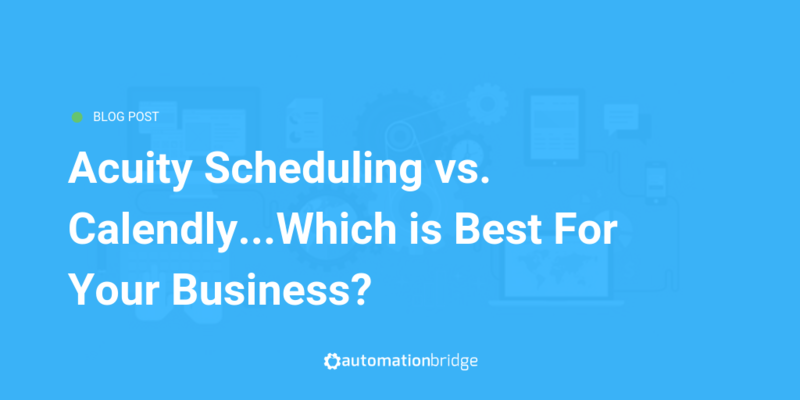 Calendly...Which is Best For Your Business? One of the most frequent questions I get at any given time, in any given city, from any given person is “Which one do you prefer? Acuity Scheduling or Calendly?”. I truly understand where this question comes from and my answer has evolved over time. Side note…I remember a time where TimeTrade and ScheduleOnce were the main platforms talked about in the marketing automation community. Oh how times have changed. I can confidently say that one is stronger than the other. It can do all the things its competitor can do, and more, for practically the same price. I’ve found it to be much more flexible, easier to integrate with other tools, and overall better for my business needs. 1. More triggers, actions, and searches available via Zapier. 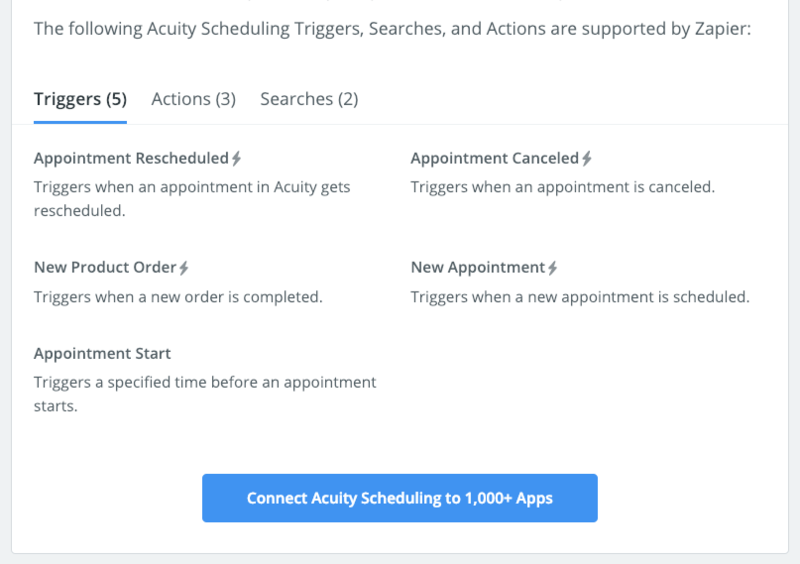 Just take a quick look over at Zapier’s page for both tools (Acuity and Calendly). 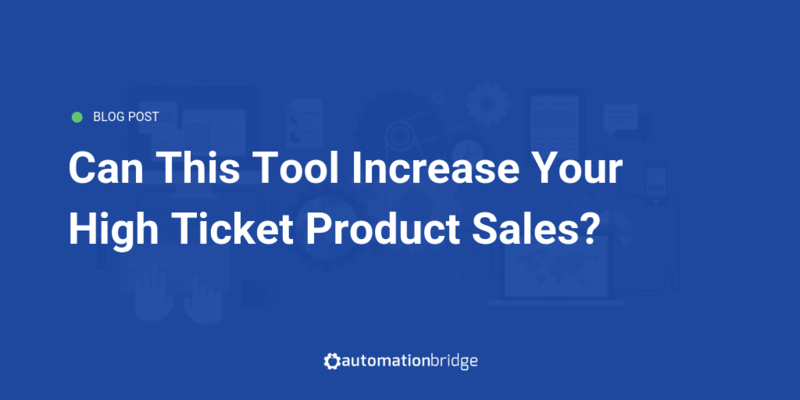 You’ll find quite a contrast in capabilities between the two tools. 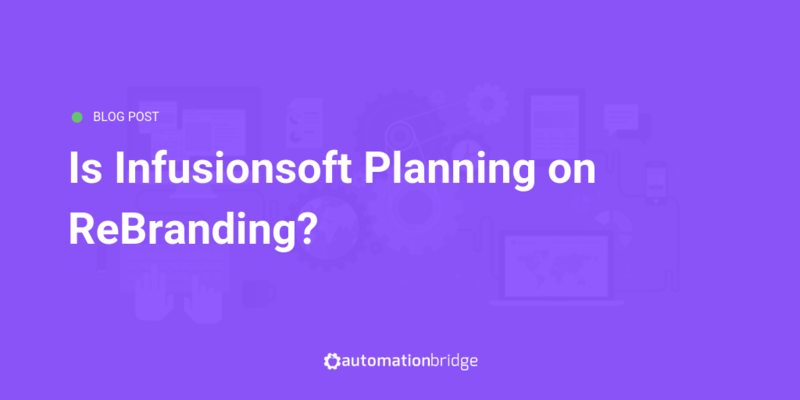 The amount of triggers, actions, and search functions, or lack thereof, alone will be enough to make a confident decision between the two depending on how important integrations are. 2. Acuity keeps your client’s information. Managing clients that have previously booked an appointment is a big deal for me. I wrote about this before, but I see this as the biggest drawback to using Calendly. It has absolutely no client management. The only time I can see who has booked time with me is when the event is upcoming and it shows in my dashboard. After the event, that data is gone out of Calendly. Simply put Acuity has a mobile app and Calendly doesn’t. Out of the box, Acuity integrates with much more than Calendly does. As you see in point #1 if it doesn’t integrate natively it has more triggers and actions available for you to use Zapier to integrate other tools with. Not to mention it has a native integration with Instagram as well. Making it easy to book directly from your IG profile. They recently launched an integration with Square as well. Calendly recently added their native integration with Zoom (which Acuity has had for over year) but besides that there’s not a whole lot of new updates coming out from the team over there. Both platforms can take payments via Stripe and Paypal. I think Acuity makes it much easier and is a lot more flexible. To their credit, I think Calendly did really well with the ability to embed a calendar on your website. Mainly the scheduling button that appears on the bottom right of your website is a nice addition. Thinking out loud, would be even more powerful if you could set different appointments the button pulls up based on which page the visitor is on. Either way you go, I’ve used both extensively and have found ways to make Calendly work well for me. Just not as well as Acuity does for half the effort.